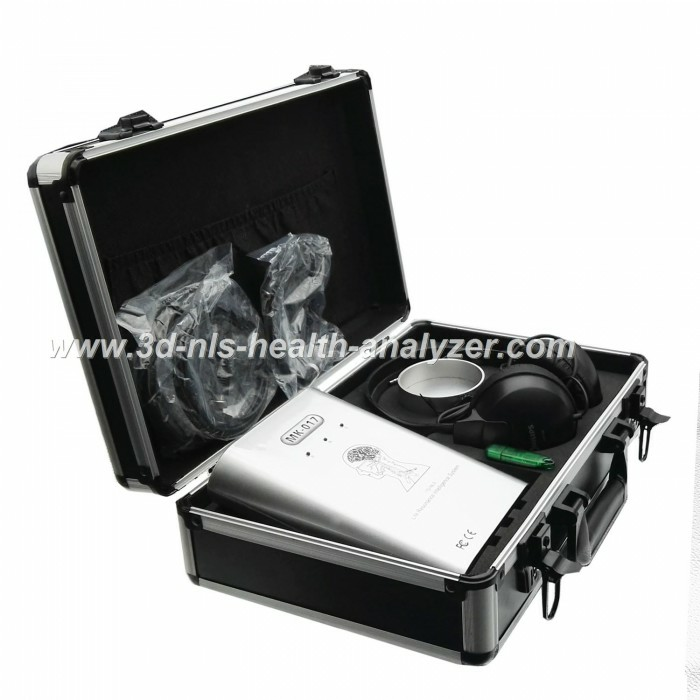 What is 3d nls quantum health analyzer? 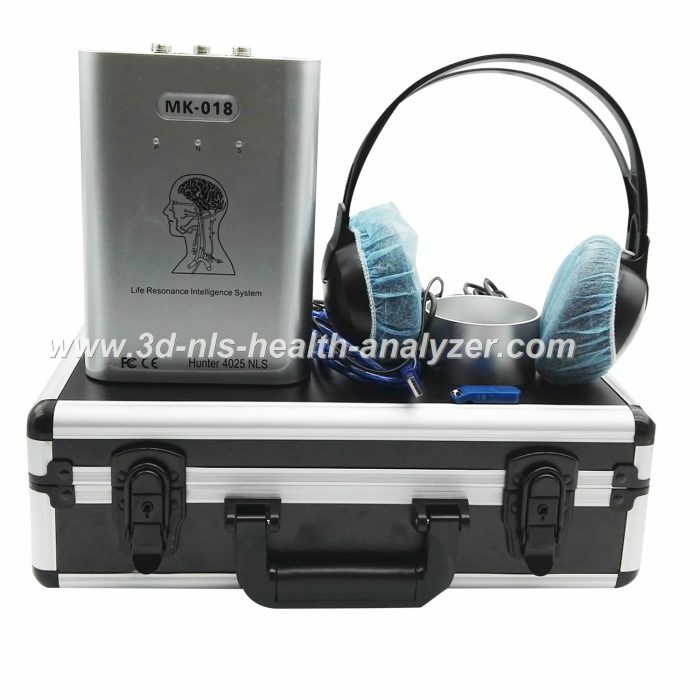 Maikong 3DNLS works through the electromagnetic vibrations of very low frequency, which can transmit information in the brain, bypassing the usual senses. 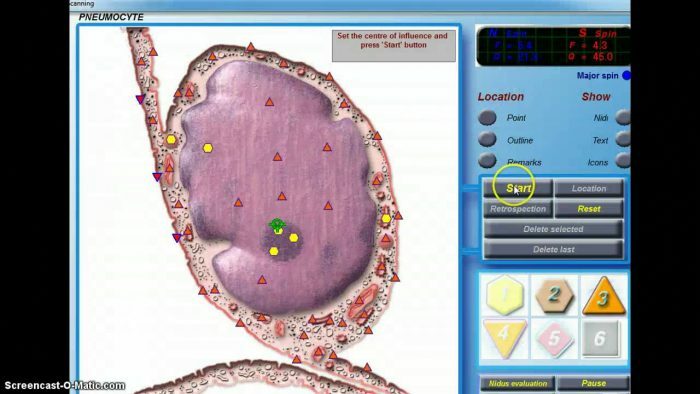 NLS method allows the evaluation of the state of bio-energy of each organ individually. 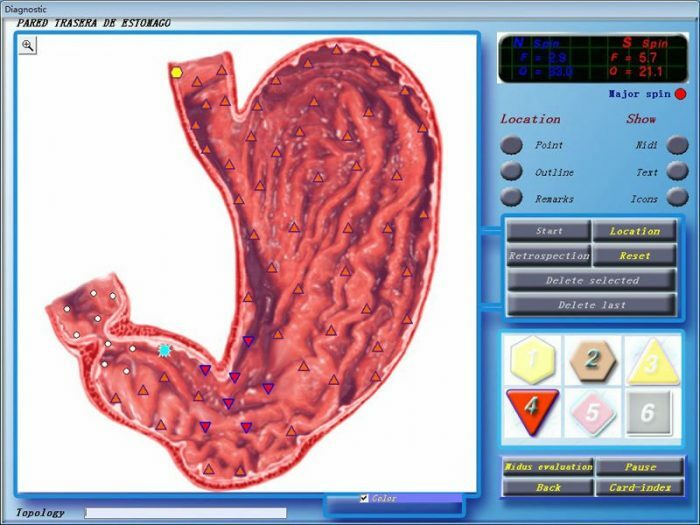 The results can be obtained in the form of visual images with the topography of the affected area, as well as graphical features, which allow us to see distress to body tissue. 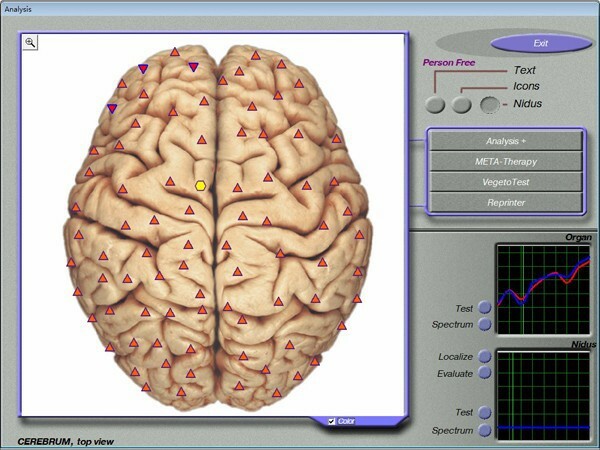 This displays the increased accuracy of potential injury (inflammation or degenerative tissue) and to help identify possible stress.The device is classified as a quantum physics device. 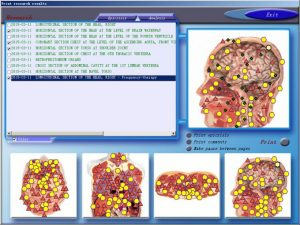 By using a computer driven instrument in a safe, noninvasive, painless, and effective way, information is displayed about subtle changes to the stress in the body and thus, provides a means to regulate these concerns. The purpose is to help you gain control over stressed body functions; by teaching you desired responses through learned behavior. 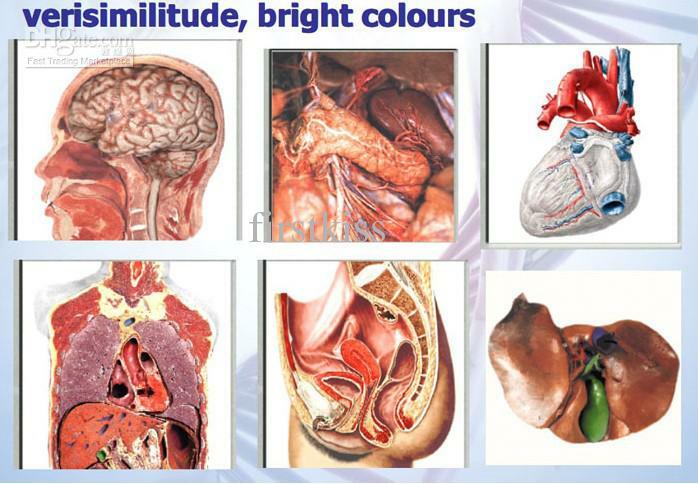 Using this method you become more conscious of the needs of your bodily processes, through developing this technique. These techniques are achieved through behavioral and mind-body education allowing the potential to effectively find a way to control your automatic functions and lifestyle changes. 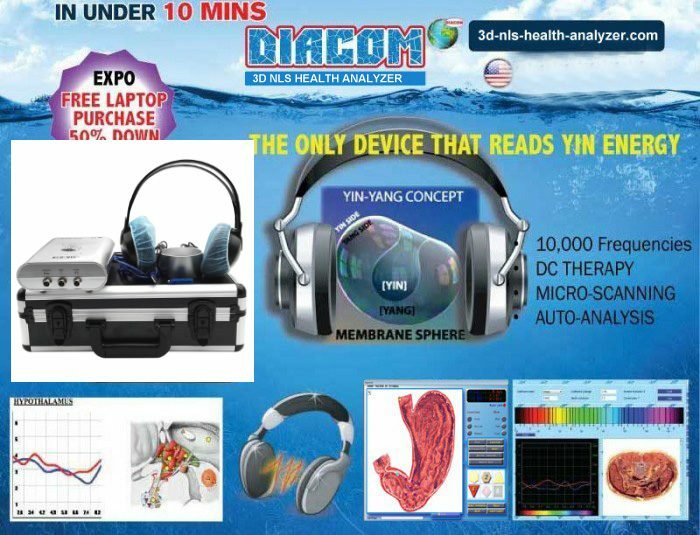 The ultimate goal will be to help you increase relaxation, relieve pain, and develop healthier, more comfortable life patterns, while enhancing both the function and performance using the physiological signals of the body. The changes, and the possibilities will be up to you and the practitioner is here to help you along the way.We are dedicated to helping people restore their health, and prevent unnecessary degeneration, through the most advance technology today. 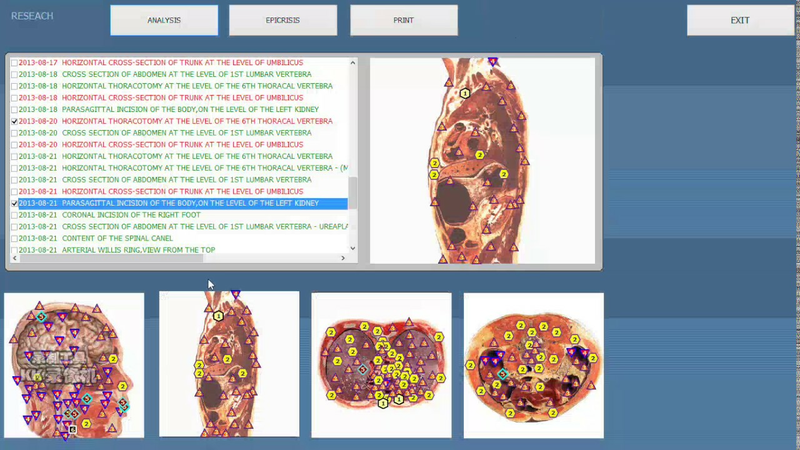 With a list of 500 listed anatomy parts within the system, detailed description of every possible stress causing. 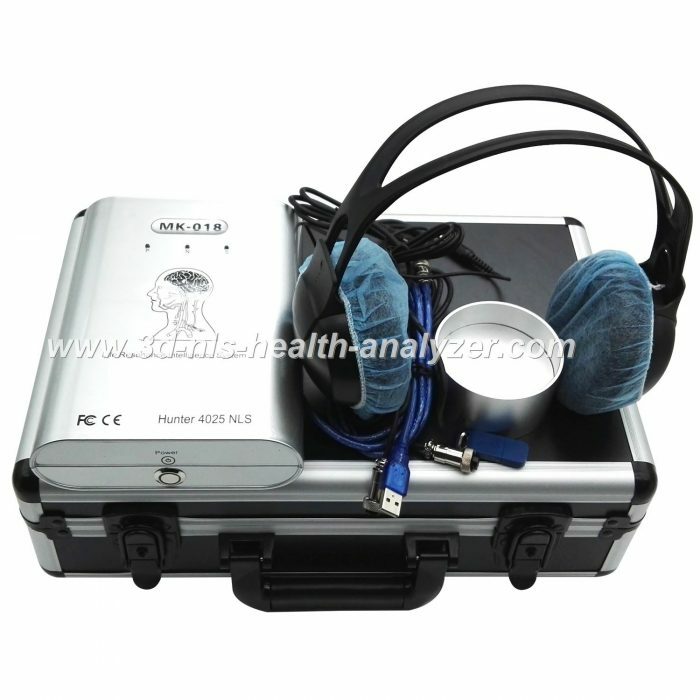 What 3d nls quantum health analyzer can do? 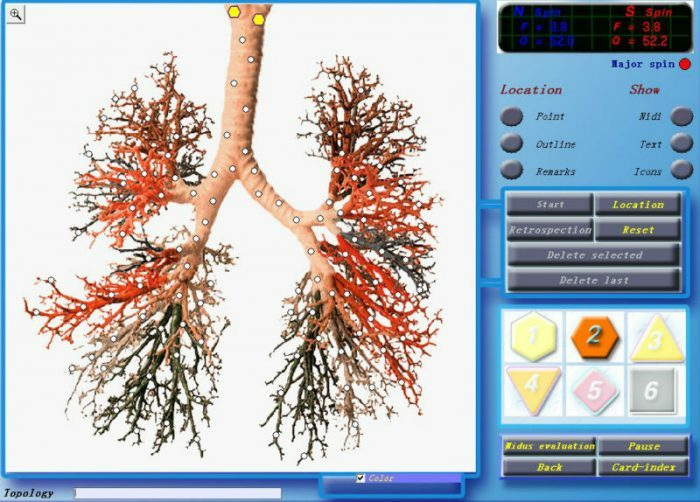 Why we need the 3d nls quantum health analyzer? 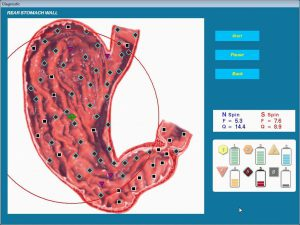 Where Can use 3d nls quantum health analyzer? 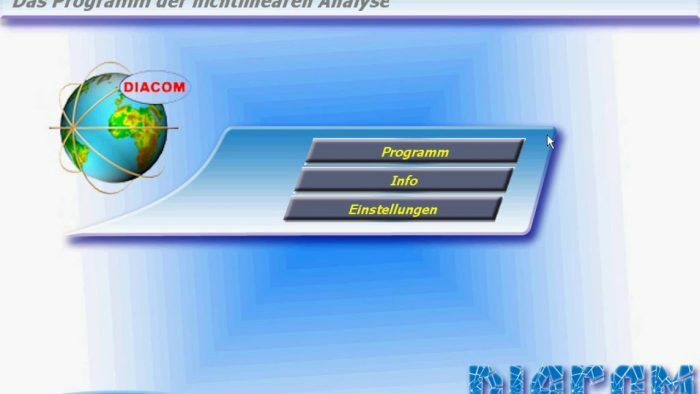 People who fall under any of the following categories are welcome, advised and will find benefit in using and having a LRIS-NLS biofeedback device. 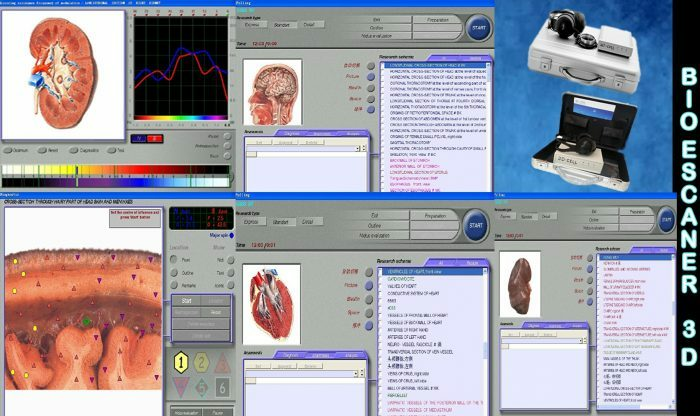 How to use the 3d nls quantum health analyzer’s software.